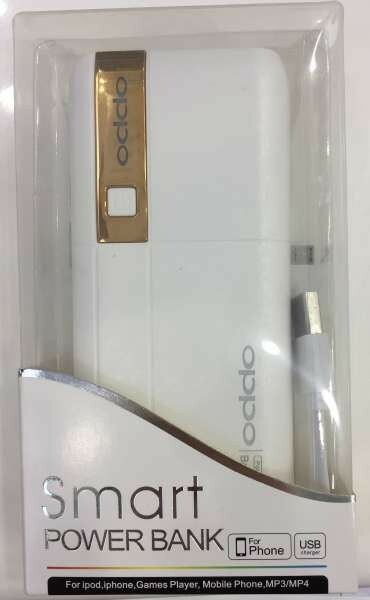 We offer express delivery to Dubai, Abu Dhabi, Al Ain, Sharjah, Ajman, Ras Al Khaimah, Fujairah, Umm Al Quwain, UAE for Oppo Smart Power bank 3.7V/5000mAH. We offer the best price for Oppo Smart Power bank 3.7V/5000mAH in Dubai, UAE. Buy now with the best price!